It’s October! Do you know where your kids are?? Anyways, the weather is changing away from the shorts and surf boards and going towards the cardigans and fireplaces. 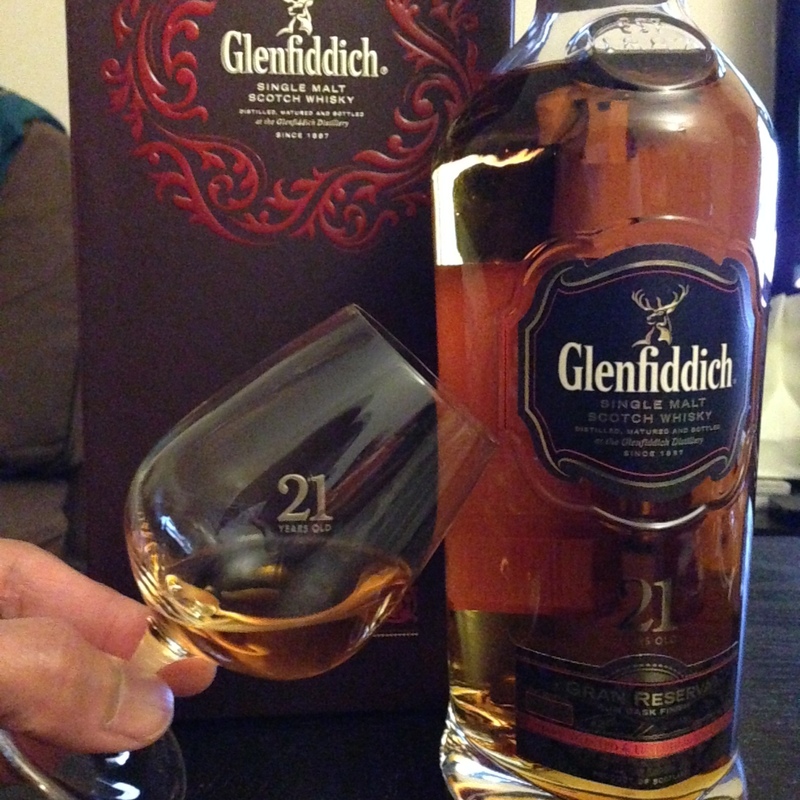 It’s always a good time of year to partake in a delicious dram, but now more than ever. Bundle up, light the fire (or flashlight) and let’s get to tasting! NOSE: The nose is extremely full of ripe stewed fruit with bright fresh red berries. I say again very sweet on the nose. For its age it has a lot of bright aroma characteristics such as Florida orange, light floral honey and red delicious apples. Water accentuates the vanilla, toffee and caramel notes. There’s also a really unique and delicious smelling Vanilla cream caramel. PALATE: It always surprises me how soft and light older single malts can be. The process of aging has such wild effects. The nose was so bright and fruit forward while the palate is light, subtle and easy going. The wood is present but not overwhelming. A light rubbed leather and soft spice with cigar box notes warm the perimeter of my tongue. FINISH: The finish is definitely woody and full of aged rum flavor, with a slight menthol end. This was definitely a delicious tipple and I’m not just saying that because I wrote it in my scotch journal. This is definitely one of the times that I would ask for a higher alcohol by volume because it lacks mouth feel and weight. Although this is a great scotch I would rather go for the competing brand of Glenlivet 21 archive, which you can read the review. The syrupy mouth-feel and the increased spice and toffee flavor knock me off my feet.